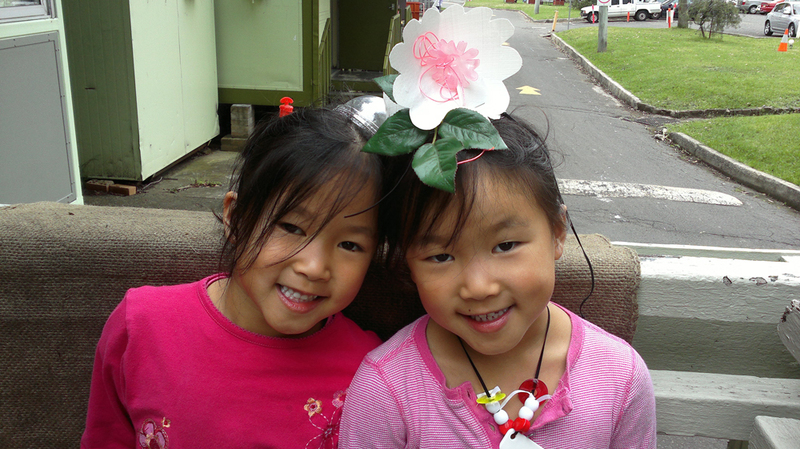 Reverse Garbage’s Education Department will facilitate creative reuse workshops these school holidays through the Make.Play Workshop series, hosted by Object: Australian Design Centre in Surry Hills. Transform an ordinary plastic shopping bag into a wonderful 3D object. 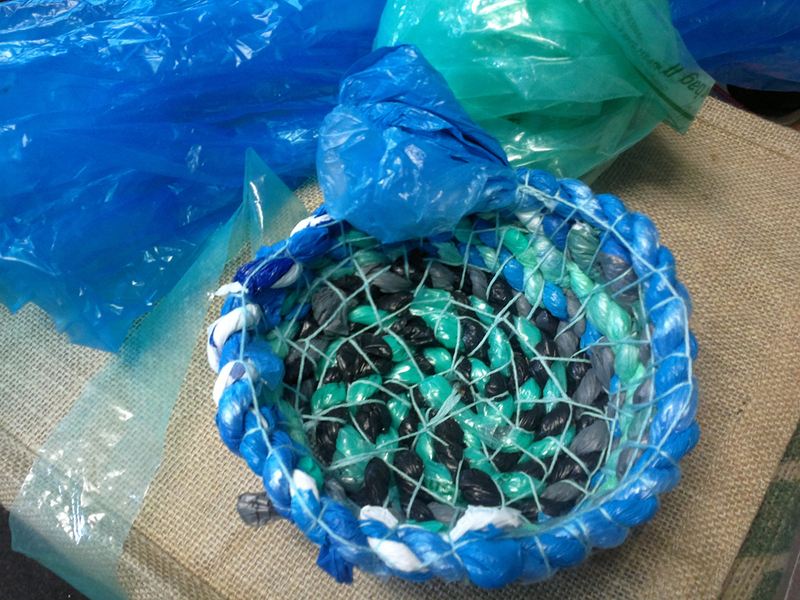 Using simple weaving techniques, participants will learn how to make a functional bowl or basket from materials that would otherwise find their way to into landfill. Participants learn how to transform the common plastic bag into a continuous length of rope that will then be woven using a coiling technique. They will finish with a small, sturdy 3D form. Materials are included in the ticket fee. Suitable for ages 8yrs + children must be supervised by an adult. Wednesday 17 April 2013 from 11:30 AM to 12:30 PM. Design and make your own unique wearables including wristbands, necklaces, headpieces, badges, brooches and bangles with Reverse Garbage artists using materials saved from landfill (including stuff you’ll find in your recycling bins). Walk out wearing a reuse wearable money can’t buy. Participants will be provided with a range of interesting, common and unusual reused materials to create their own wearable piece of art. Participants will develop innovative, waste minimal construction techniques,( this is predominantly a tape and glue free workshop), problem solving skills in design, construction and visual realisation.